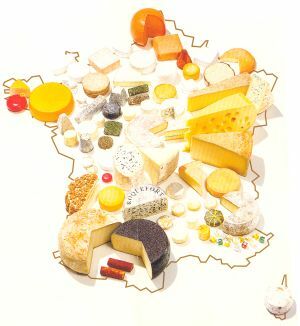 Description: Intermediate Level -- You will discover French cheeses and the regions in which they are made. The whole process starts by recognizing the types of French cheeses followed by the art of cheese taste testing. The venture continues as you watch videos and read texts on various web sites. Lastly, you will be creating PowerPoint presentations in small groups.